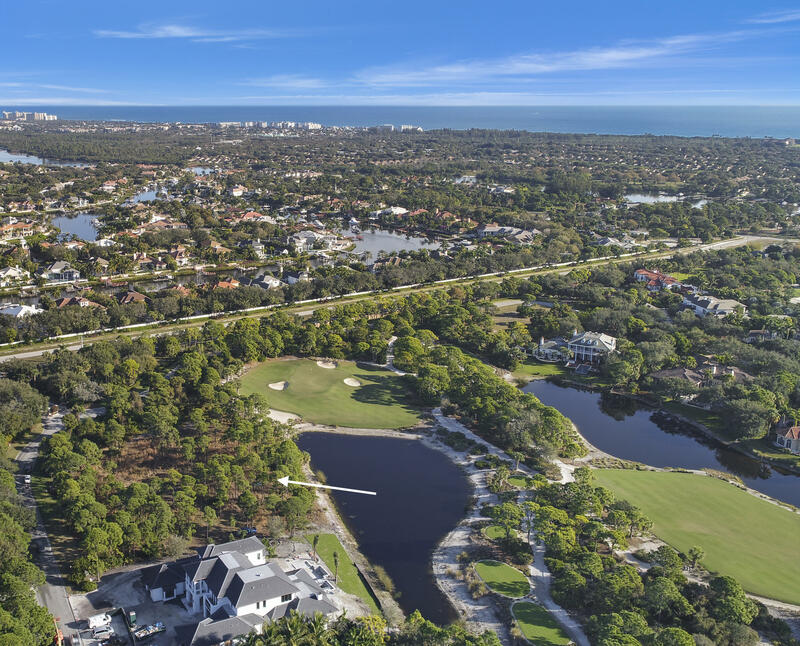 One of the most unique and rare opportunities to own and build your dream estate in the exquisite Bears Club, Jupiter fl. 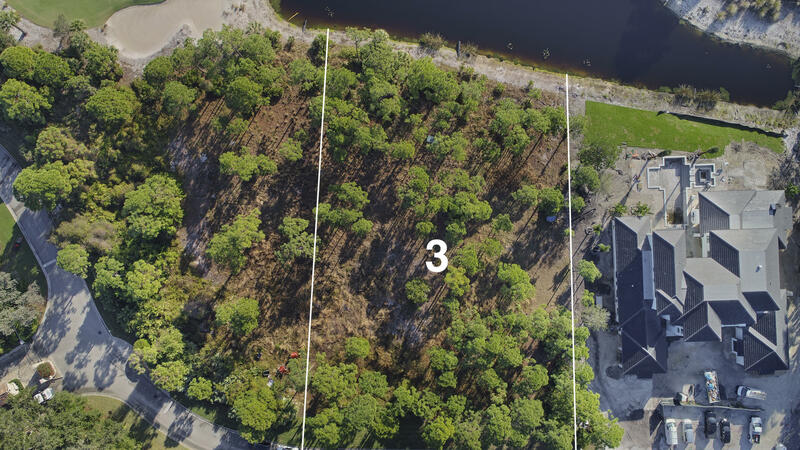 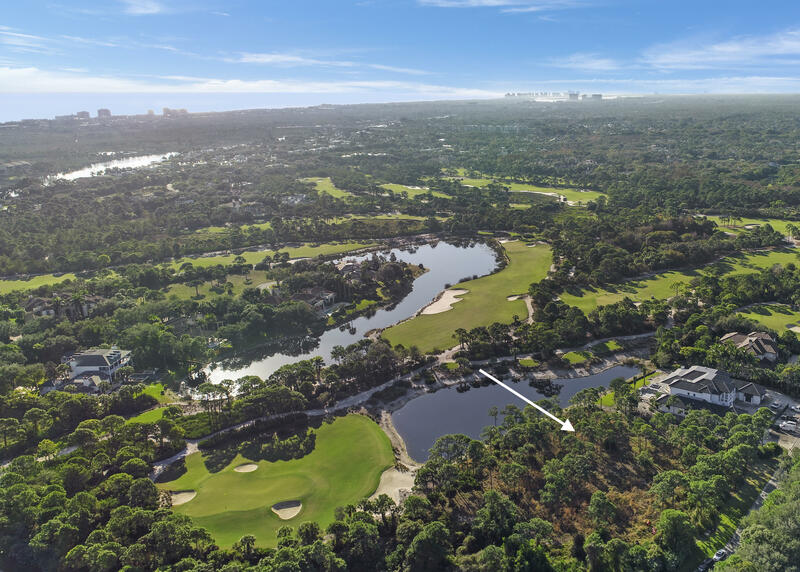 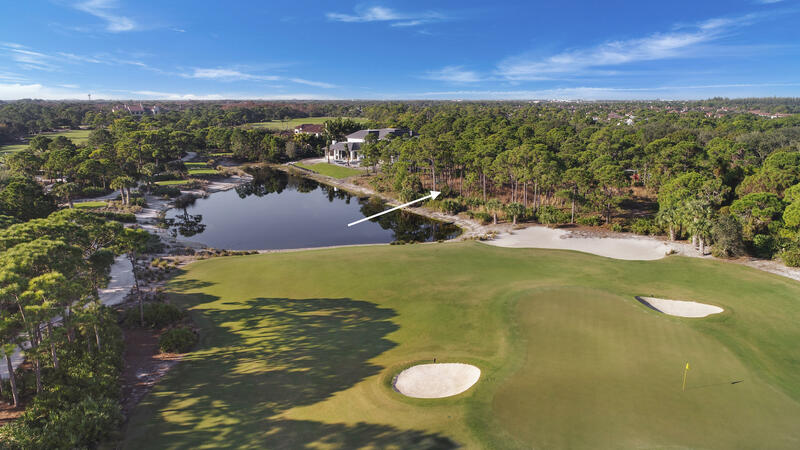 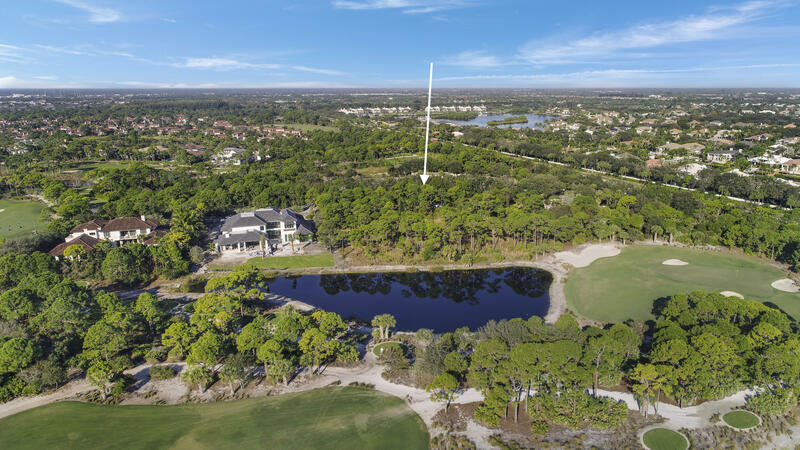 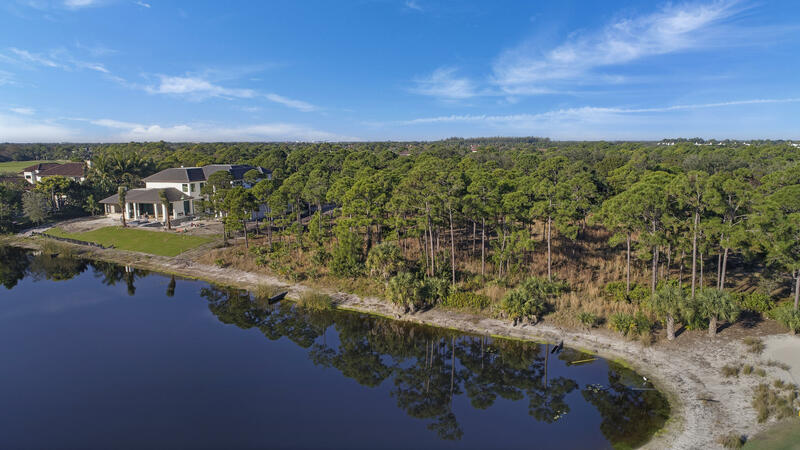 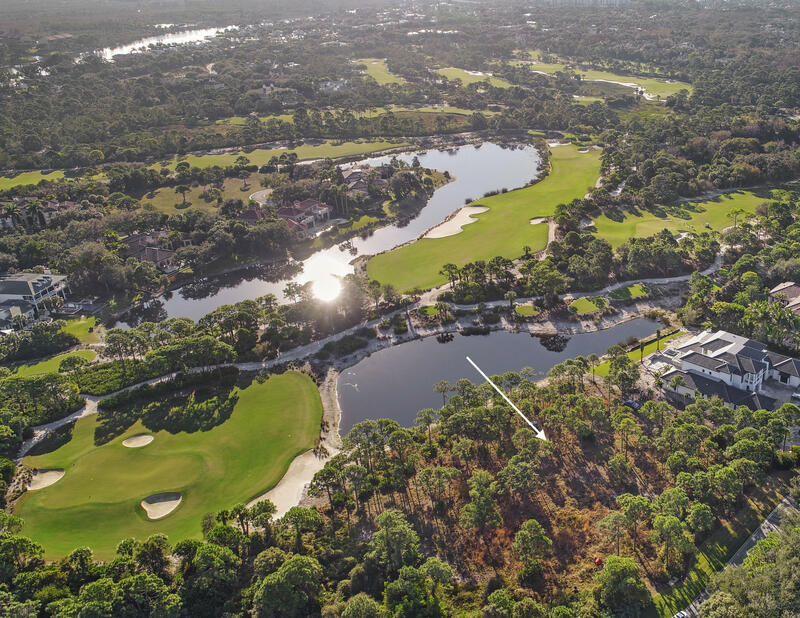 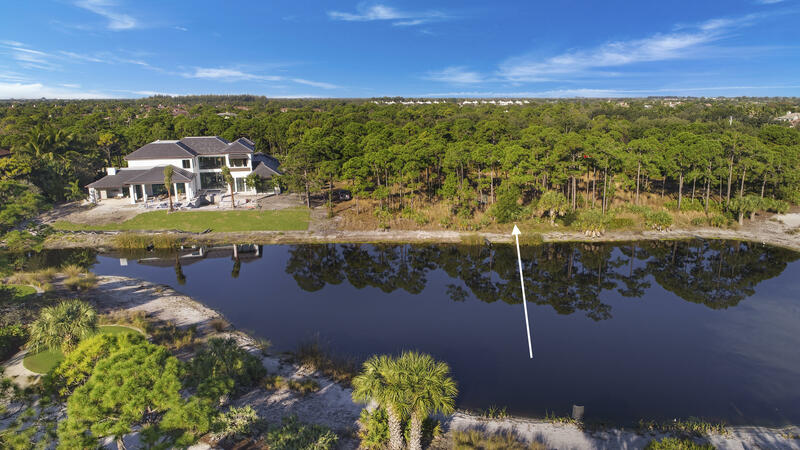 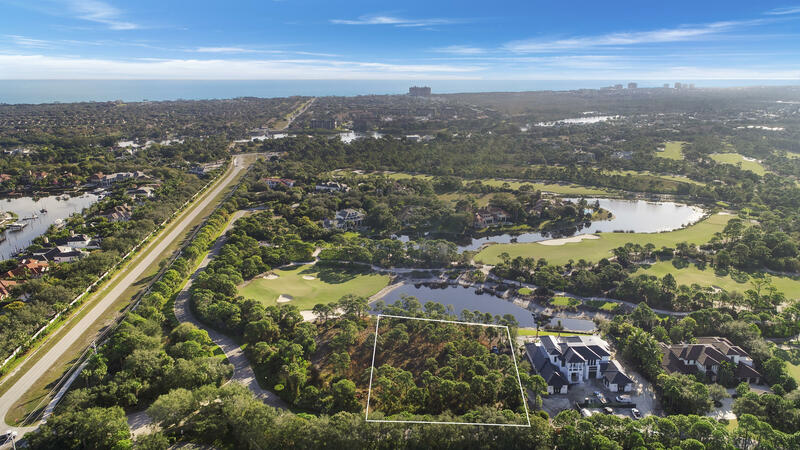 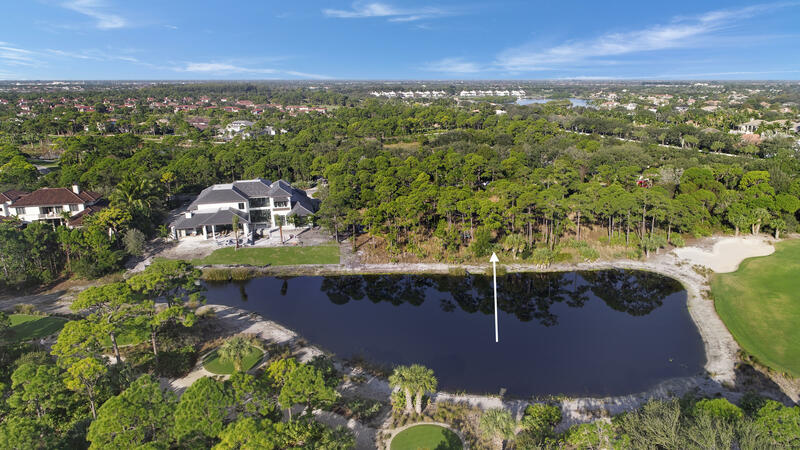 Lot 3 is an extremely desirable 1.01 acre estate lot boasting gorgeous views of the lake and green of the 2nd hole signature Jack Nicklaus golf course. 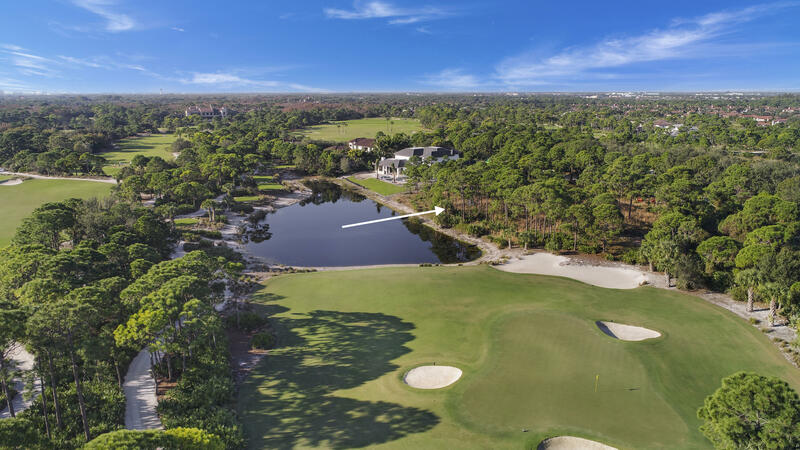 With the best East South East exposure you can enjoy 174′ of water frontage on the lake overlooking the meticulously manicured par 3. 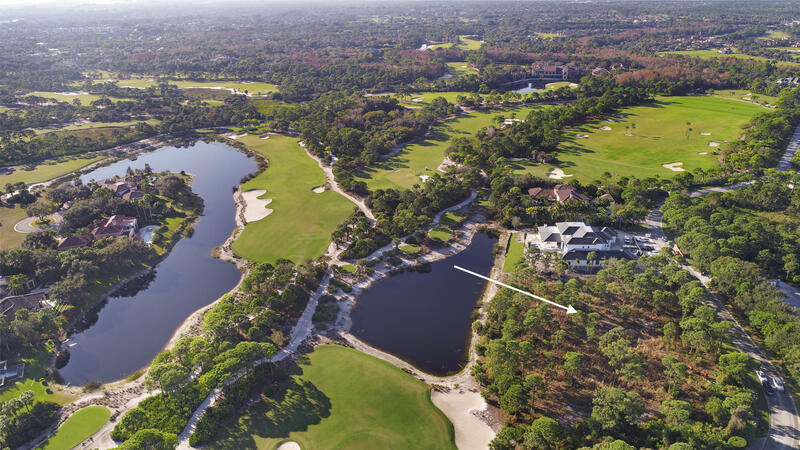 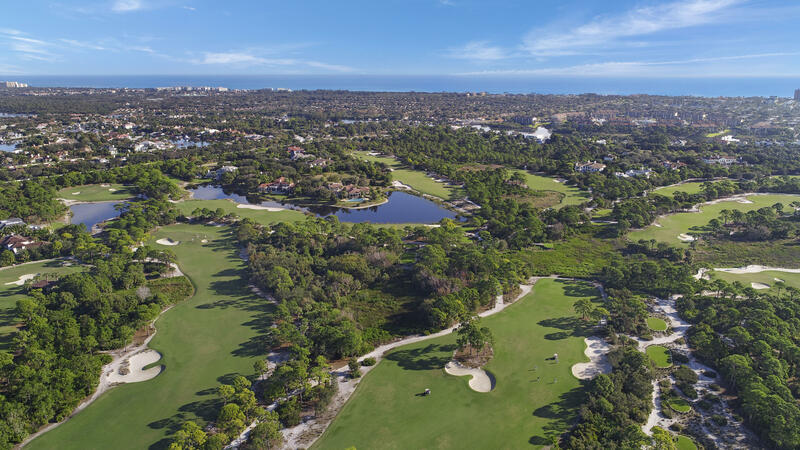 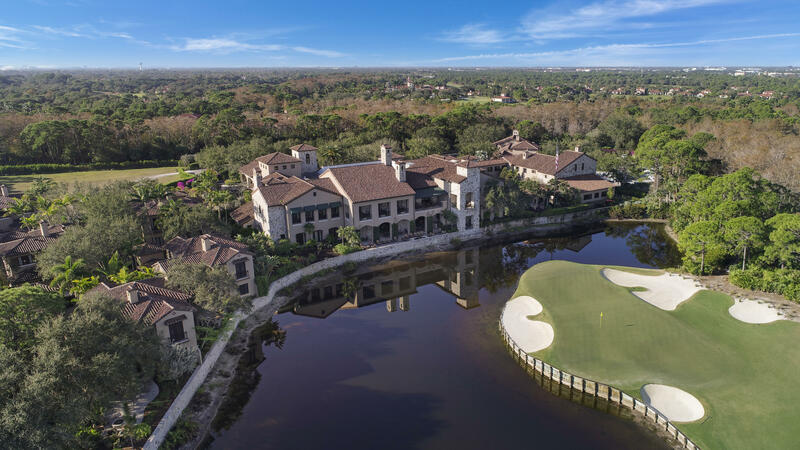 The Bears Club is one of the finest private residential golf course communities in Florida. 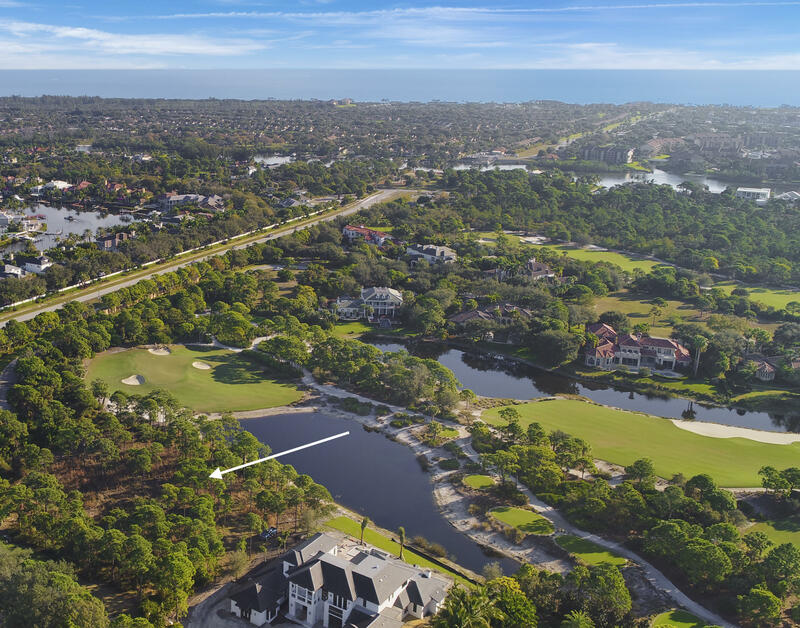 Less that 100 residences will occupy this 400 acre community in the most central area in Jupiter Fl. 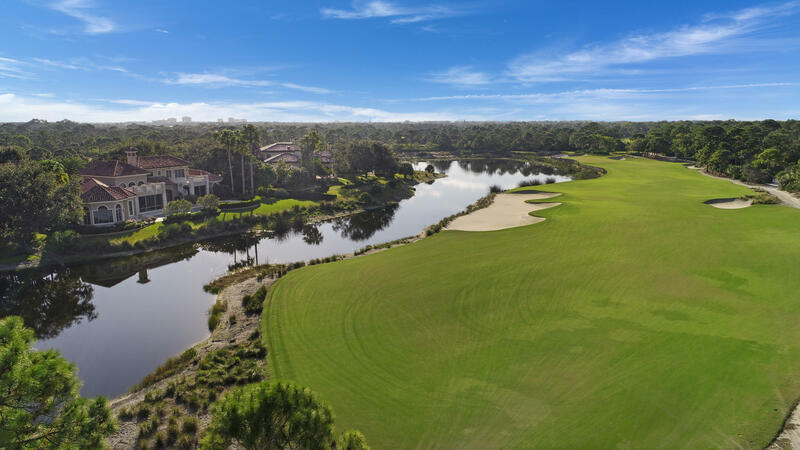 Club membership is not required for home ownership! 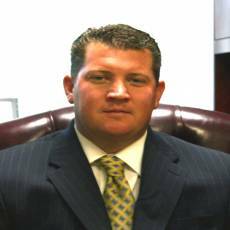 Courtesy of : Sutter & Nugent Inc.